Off Page Optimisation refers to the Search Engine Optimisation which are done external to the website. Most of the SEO experts define it as site optimisation wherein all the SEO activities are done beyond the websites. This involves a number of activities to improve a web site’s search result ranking. 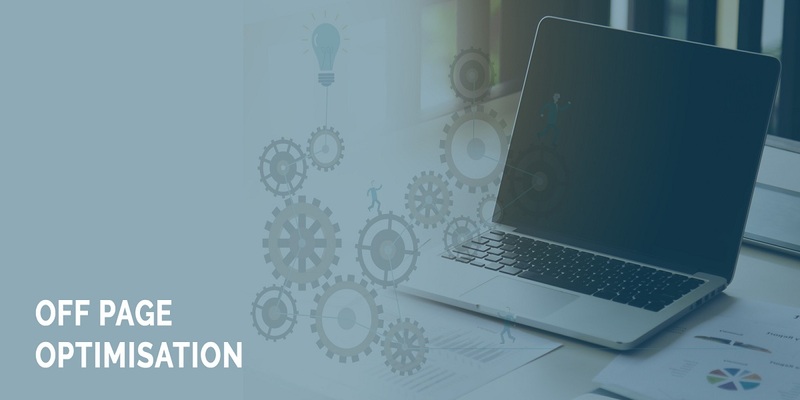 Off page optimisation involves optimising all the parts of a website that are considered by the search engines in giving high ranking preference to a website. 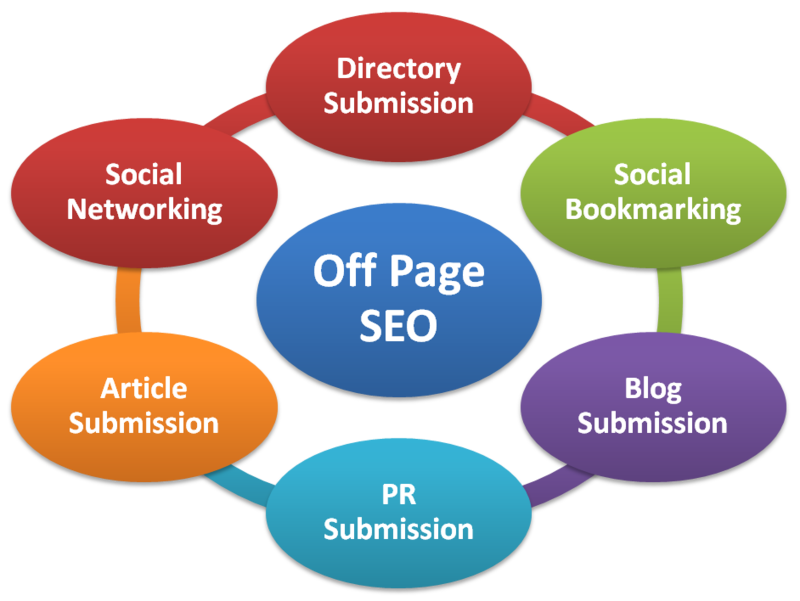 Off Page is the most natural and organic way to increase the ranking of your site. It is a method that act as a catalyst to enhance your website to achieve high rankings in the search engines. 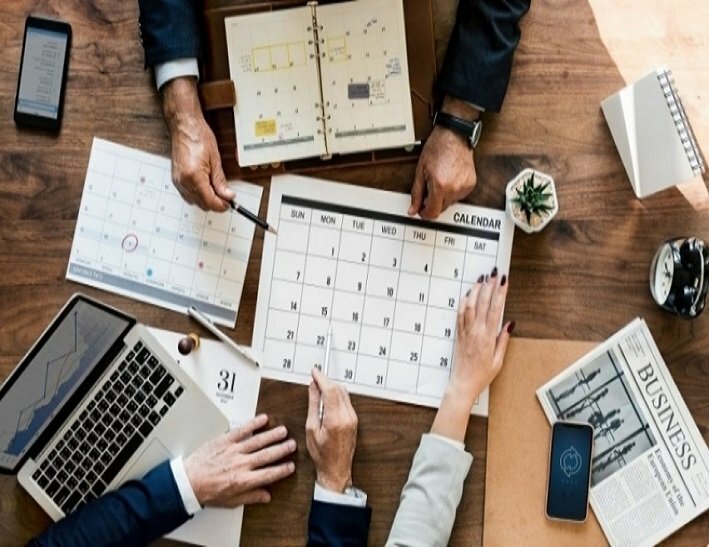 It is the best technique to get a better and faster ranking for your business. 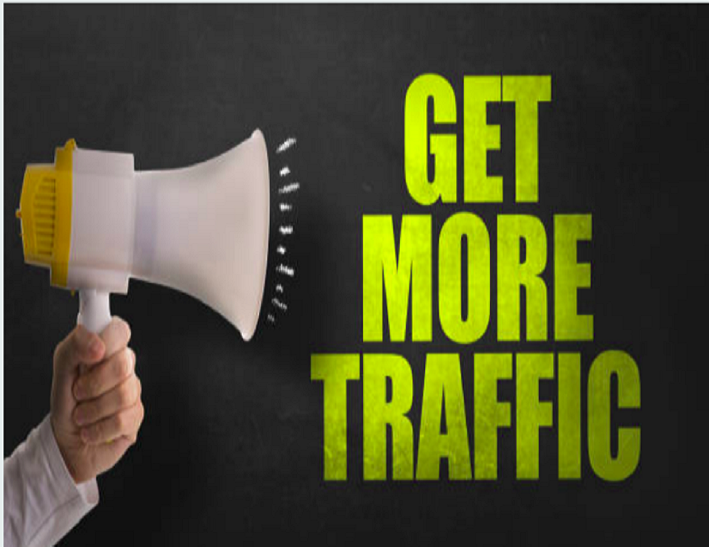 As per today’s site optimisation industry, this technique yields the most positive results in the arena of search engine rankings. Today, majority of SEO service providers nationally and internationally concentrate on off-page optimisation method for benefiting the fruits of it. The primary factor contributing to the off page optimisation is Link Building. This segment of SEO is supposedly an important element of on page SEO. Here, it is important to obtain quality backlinks for a website. In offpage optimisation, the primary sources of external links include your own web logs or the auxiliary websites, directories, links from related sites, forums and comments in Web logs.The activities of getting links is done in several ways, among which some of the most important off page SEO activities include search engine submission thematic link building, Article Writing, Blog writing, content writing, Classifieds/Local Listings, Competitor’s Backlinks, Directory Submissions Eg :Dmoz, Forum Profile Links, Forum Posting, Groups Promotion, Link wheel Creation, RSS and XML feed optimisation, Social Bookmarking, Video Promotion, Web Answers Links, Yellow Page Submissions and much more. 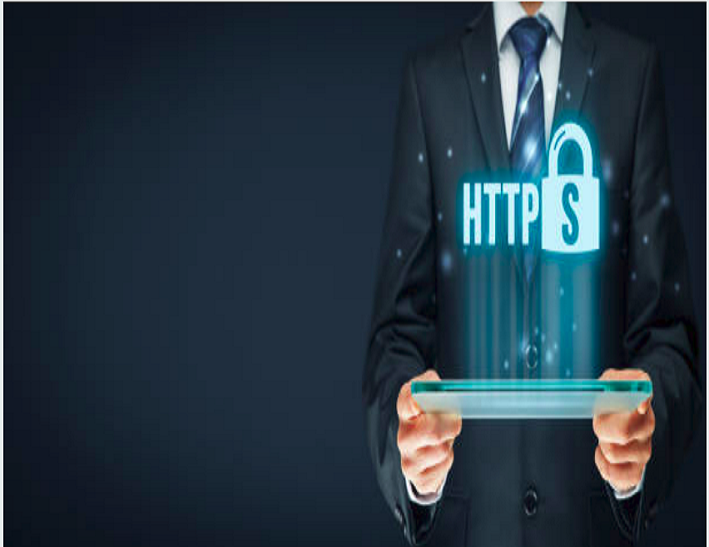 According to the way in which Google algorithm works, it is always suggested to get links from high Page rank or high domain and page authority websites or web pages. It is also better to get links from different kinds of sources, but it is also important to know that internal repeating links within your own website are counted as well and equally affects the rankings. Movinnza being one of the best search engine optimisation company has all the resources in terms of skill and manpower to deliver quality and dedicated Off Page optimisation services for your business. Our team of professional’s custom designed and cater to all segments of clients for their SEO requirements. 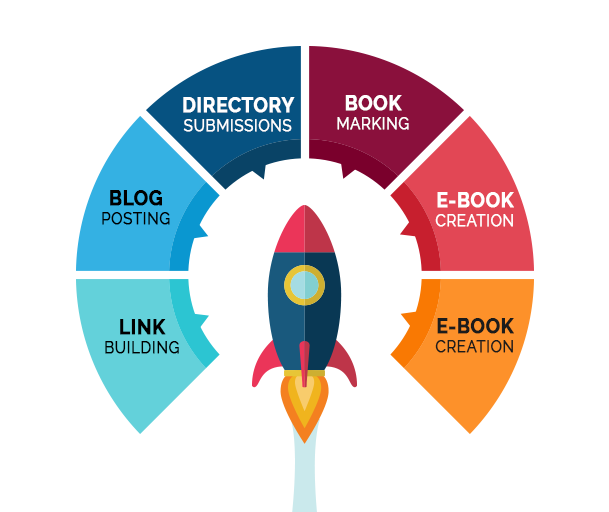 Activities like article submission, submission to directories and submission to all major social bookmarking sites that fall under the category Off Page optimisation techniques are assured to be handled by our experienced SEO experts. Also, activities like posting your links in different social media sites like Facebook, Twitter, Linkedin etc. which is the most important method of raising your web site’s ranking in Google is also managed by us. As an optimisation company, we write press releases for our client and submit them to different press release sites for the Google crawler to find and rank web site better.